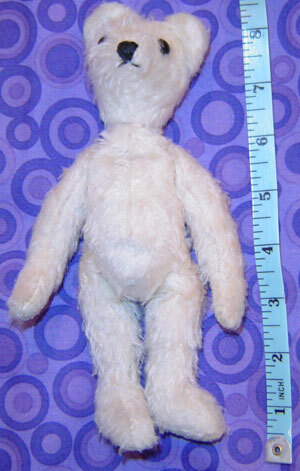 Bears and other cuddly animals come in all shapes and sizes which is why Bearmani makes custom clothing to fit you. 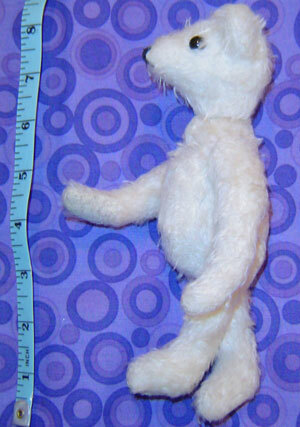 Please be sure to send your measurements to Snuffy before ordering so he can make you an outfit to fit you properly. Tweak has kindly volunteered to show you examples of helpful photos.